Prime Pack & Ship is the name to trust for all your packaging, shipping, and logistics support needs. 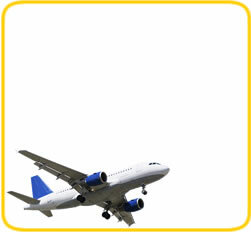 We provide a range of quality packaging and shipping services including international shipping and freight. Our packaging services include custom wood crating, foam-in-place, and custom boxes to provide maximum protection for your shipments. We work with FedEx, UPS, DHL, the postal service, and a variety of LTL, FTL, and Air and Ocean Freight carriers, and provide rate and service comparisons to give you the power to choose the service that best fits your needs. We ship to all 50 states and all over the world. Additionally, we provide Pick-up and Inside Delivery services, and on-site packing and crating throughout the greater Chicago for complete logistics support services. Moving? We provide full-service small moves in the Chicago area, and can save you money on long-distance moves by shipping your items via freight. Contact our store in Schaumburg, Illinois, for international and domestic shipping, packaging services, and total logistics support. Compare rates and services between all major carriers. With Ground, Air, and International services, we'll get your package there safely, with the right documentation, and complete tracking! We have all the supplies and experience you need for a stress-free move. 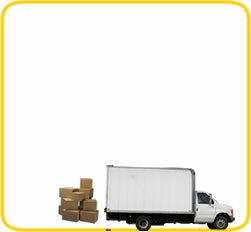 Ask how you can Save on Long Distance moves by shipping your items. Save time and hassle with inside pick up and delivery services. Full-service packaging services including Foam-in-Place, Custom Crating, Palletizing, as well as standard boxes and economical packaging. 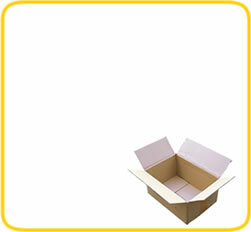 We are experts in packing fragile, heavy, and unusual items.